Egypt manager Javier Aguirre has called-up Marwan Mohsen and Mohamed Mahmoud to replace the injured duo Ahmed Hassan Kouka and Sam Morsy. Aguirre had already called-up 13 foreign-based players, which included both Sam Morsy and Kouka, before announcing a list of another 13 local-based players. The Mexican manager had to withdraw the two foreign-based players due to injuries and replaced them by an Egyptian Premier League duo. Kouka’s injury saw him replaced in the squad by Al Ahly forward Marwan Mohsen, while Wigan captain Sam Morsy was forced to be withdrawn for the same reason and has been replaced by Mohamed Mahmoud of Wadi Degla. Kouka picked up a groin injury during Olympiacos’ Europa League qualifier against Burnley, while Morsy was injured against Rotherham on Saturday. 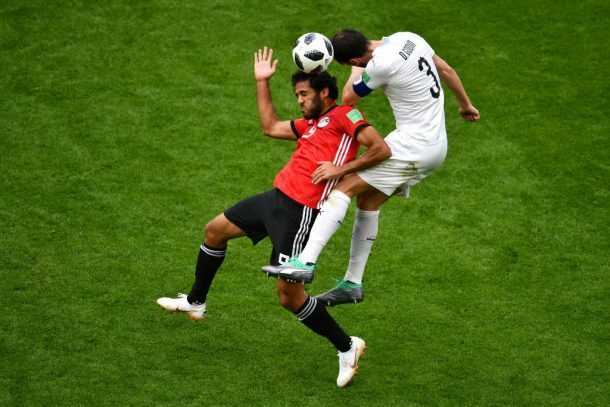 Mohsen has 25 Egypt caps and was part of the team that played in the 2018 World Cup, featuring in three group games, however, his last international goal came against Tunisia in January 2017. He becomes the fifth Al Ahly player to be called-up alongside Mohamed El-Shennawy, Mohamed Hany, Salah Mohsen, and Ayman Ashraf. On the other hand, Mohamed Mahmoud has been called-up by Egypt for the first time. 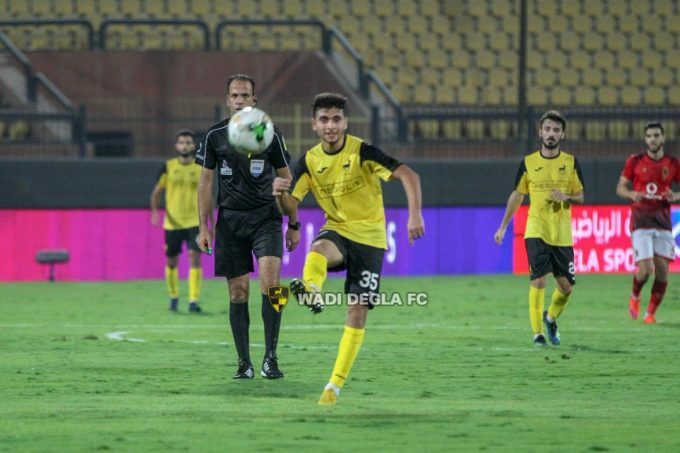 The 20-year-old has earned his first international call-up following his good start to the season with Wadi Degla. The Niger game will be Aguirre’s first game in charge after he was appointed as Egypt manager around a month ago, succeeding Hector Cuper.